It sounds simple: give your customers what they want, and they’ll reward you with revenue. But if you don’t know what your customers actually want, and what your competitors are offering, it can be hard to actually make your customers happy. To help you figure out what makes your customers tick, we reviewed 2000 Australian retailers to get an understanding of the state of omnichannel retail, looking at the shipping options offered in the modern retail landscape. But more importantly? 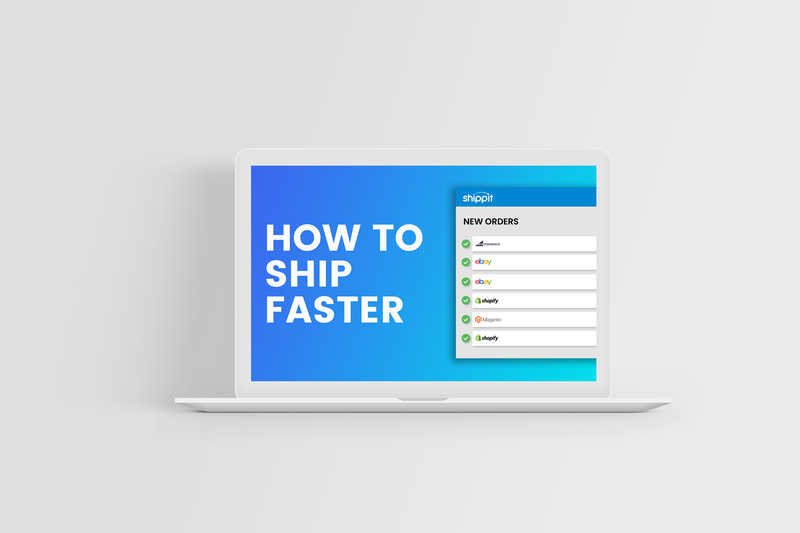 We looked at what customers want when it comes to shipping, giving you the insight you need to up the ante and turn shipping into a competitive advantage. Whether they’re secretly shopping at work, on their smartphone while out and about, or in a brick-and-mortar store, it’s clear that customers want options. They want to buy when, and how, it best suits them. It’s undeniable that omnichannel retail is on the up in Australia and it’s showing no signs of slowing down. When it comes to shipping, the message is loud and clear; customers want options. Think fast and free shipping and flat rate and standard shipping at competitive rates, and hassle-free returns. 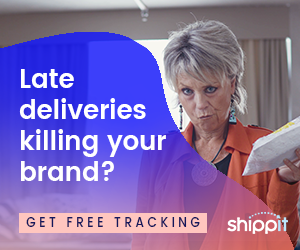 But here’s something you might not know – our report found that only 8 per cent of retailers sampled offered same day shipping, despite a whopping 61 per cent of customers expecting 1 to 3-hour shipping. That’s a lot of customers left disappointed at the checkout. With Shippit getting ready to announce a whole host of new courier services soon (stay tuned!) now is the perfect time to take advantage of this gap in the market and give your customers what they want. We’ve got same day shipping (we’re talking within 3 to 4 hours), on-demand shipping (in less than an hour window) and competitive international shipping on the cards, all to help you turn shipping into your secret weapon. What’s even better? We found that the majority of customers are willing to pay for same day delivery, which means you won’t lose out by giving them what they want. So what exactly did we find in our State of Omni-Channel Retail & Shipping Report, and how can you use this to your advantage? Out of the 2000 retailers sampled, only 197 offered express shipping. Getting your orders picked, packed and dispatched faster than you can say ‘omni-channel’ is a sure fire way to keep your customers coming back. So, if you don’t already offer express shipping now is the time to get on-board. Want to go one better? Keep an eye out for Shippit’s upcoming same day carrier integrations and snap it up as soon as you can – because currently, only 47 out of the 2000 retailers sampled are offering this to their customers. With only handfuls of Australian retailers opting to adopt omnichannel strategies, there’s room for retailers to stand out with flexible, fast and cost-efficient shipping that will make the customer’s checkout experience truly seamless. Retailers looking to remain competitive in 2019 will need to look at flexible shipping options at a range of price points, while also setting up the right infrastructure and tools so that customers can shop where and how they like. 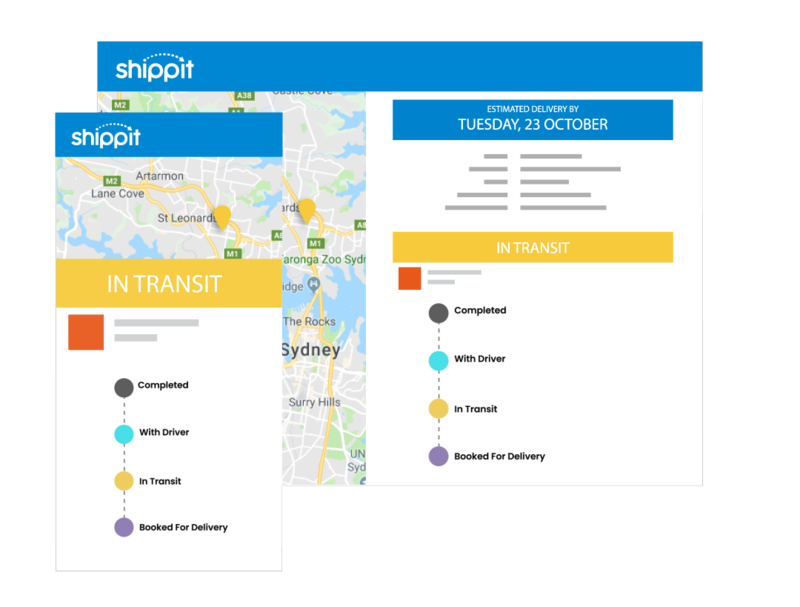 If you’re ready to take your get your ship in order, check out shippit.com and our new range of same day shipping options.